Bunions are an inconvenience to those who experience them. Bunions form when bone or tissue from your big toe become displaced. This displacement causes pressure on the big toe, leading to a painful lump on your joint. Bunions are more common in women because of the types of shoes they wear. If you wear heels that force your big toe into an unnatural position, you are more likely to have a bunion form on your joints. 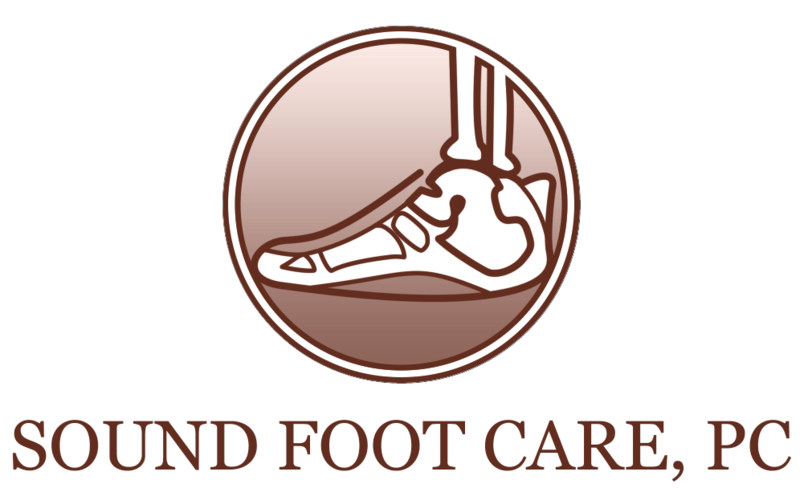 At Sound Foot Care, our podiatrist in Suffolk County knows treatment methods for bunions to keep your pain low. Unfortunately, bunions are permanent unless you have it surgically fixed. However, there are a number of treatments our podiatrist in Suffolk County can perform to diminish your pain and keep you on your feet. Our podiatrist might recommend you wear a splint overnight to keep your toe straight. Other treatments we can perform to realign your toes involve toe spacers to relieve pressure on the joint where the bunion is formed. Treating your bunions is all about relieving pressure and giving your joint the space it needs. Space will realign your big toe and reduce the pain and tension on your joints. Simple treatment options our podiatrist in Suffolk County may recommend include keeping your weight consistent. Adding weight will only add more pressure on your feet which leads to more tension on your big toe. This tension will increase the pain on your bunion. 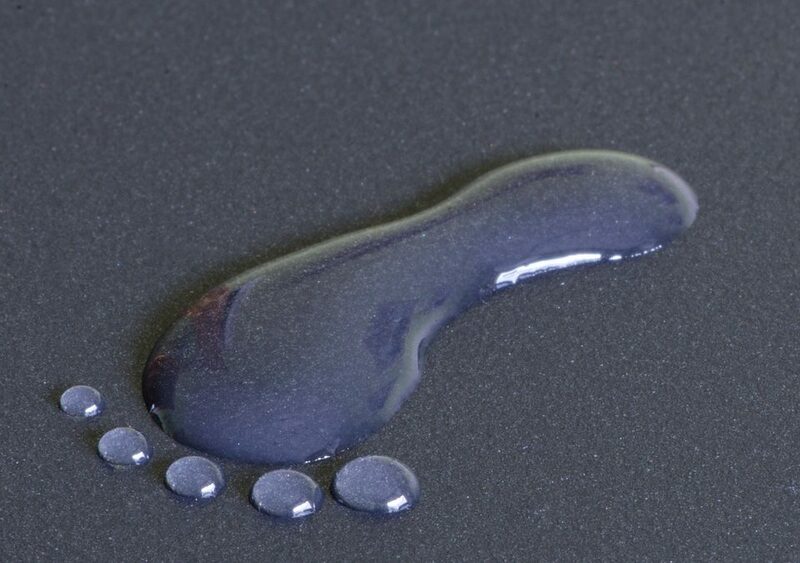 Gel-filled pads or specific shoe inserts can help position your feet correctly. You can purchase these pads at your local drug store to provide instant relief. If you are recommended to buy shoe inserts or pads, you should purchase a proper shoe to wear them with. A wide shoe is best to give your toes room to spread out. Having your toes spread out will allow for your shoe insert to properly take tension off your bunion. More at-home remedies we commonly recommend include wearing warm socks on your feet. Warm socks will keep inflammation low and increase blood flow to your bunion. This will also loosen the skin on your feet to provide relief as well as increase blood flow. If you or anyone you know is experiencing pain from bunions and is looking for a podiatrist in Suffolk County, please have them contact us today.